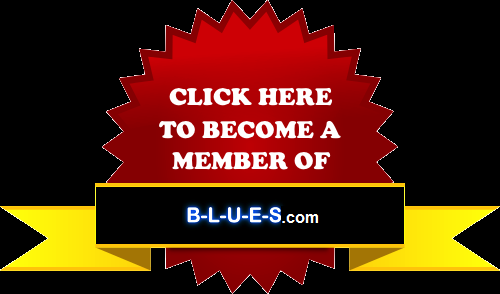 B-L-U-E-S.com is about sharing everything about the Blues. The more you share, the more our Blues Community will grow and it will benefit all of us. We will be able to easily make connections with people from all around the world, as well as locally. So if you have something to contribute, don't hesitate to advertise with us. Our service is free !! Simply click on the next tabs to select the category you want to advertise in, then fill in the form and submit your details. and you can browse our database to find any information about the Blues all around the world !! 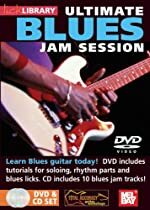 We want only blues-related advertisement. All other non-blues or spam advertisement will be deleted without notice.